The KNIPEX Cobra ES is ideal for working in confined areas. Every once in a while I feel my regular Knipex pliers jaws are a bit too thick/wide. These come in handy a few times a year. Well made and easy to adjust. I have made one Knipex purchase from KC prior to this. The service/tool quality is unsurpassed. I had no reservations purchasing the 10" Cobra ES Extra-Slim pliers. I have used them, and the grip, feel, balance and ease of adjustment and handling is quite good. Very solid and precision. I chose 10" for the leverage and versatility. I am very pleased. 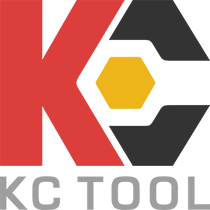 I look forward to adding to my Knipex/KC Tool inventory.